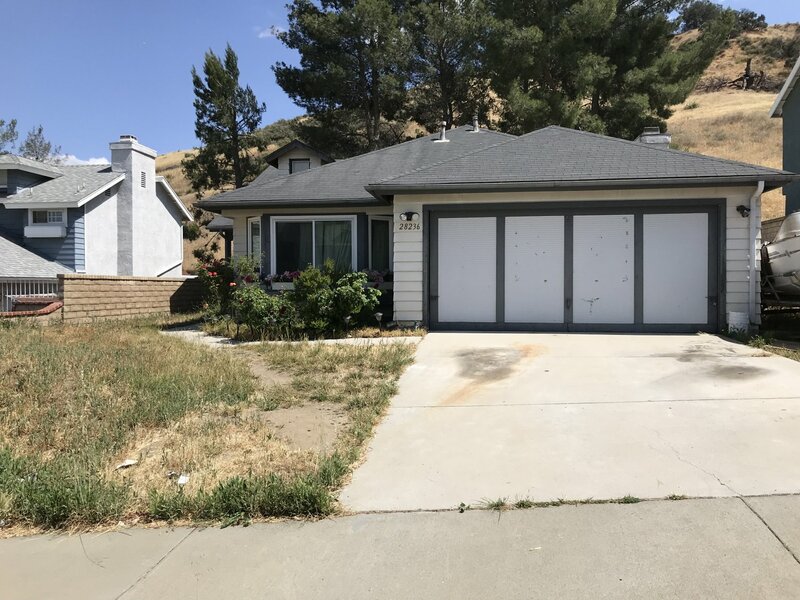 About This Property: Spacious single-family home located in North Castaic features 1,319sqft of living space, 3 bedrooms, 2 bathrooms and an attached 2-car garage! Inside features New AC and heating, New Plumbing, new windows and a New tankless water heater! 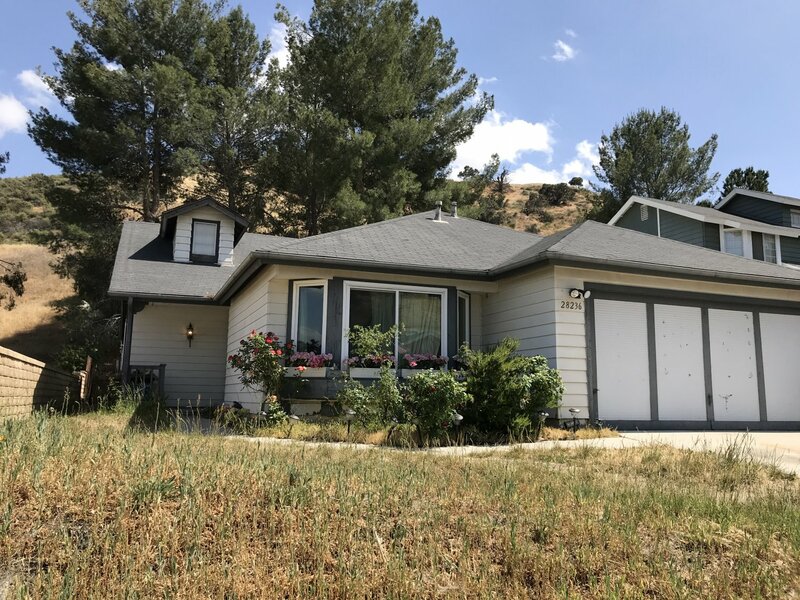 Centrally located near the Castaic Village Shopping Center, The Castaic Lagoon and the 5 Freeways! Welcome to 28236 Branch Road! Square Foot: Approximately 1319 sq. ft. Lot Size: Approximately 9612 sq. ft.